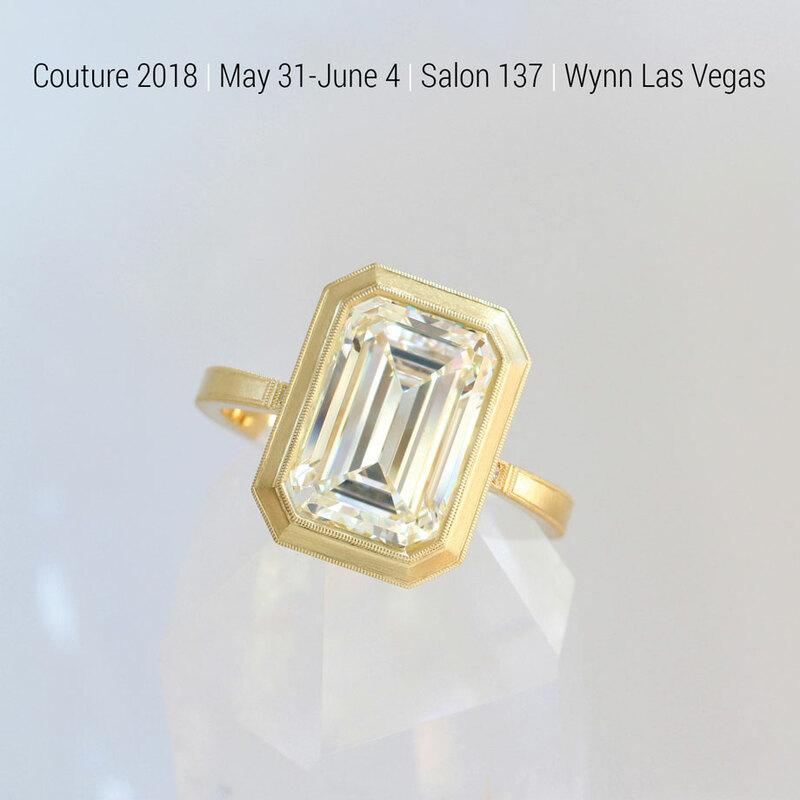 Erika Winters Fine Jewelry will be showing our collections at Couture 2018, May 31 through June 4, at the Wynn Las Vegas. For appointments please contact sales@erikawinters.com or contact us here. See you in Las Vegas! 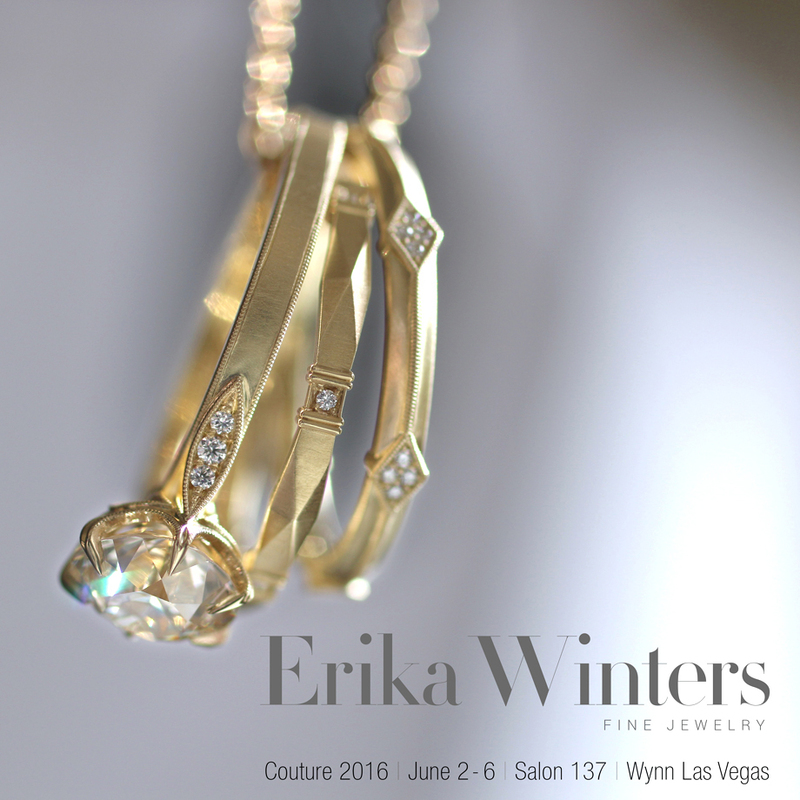 Erika Winters Fine Jewelry is thrilled to announce designer Erika Winters’ debut at Couture 2016, June 2 through 6, at the Wynn Las Vegas. Erika Winters will be showing with the Contemporary Jewelry Design Group at Salon 137. 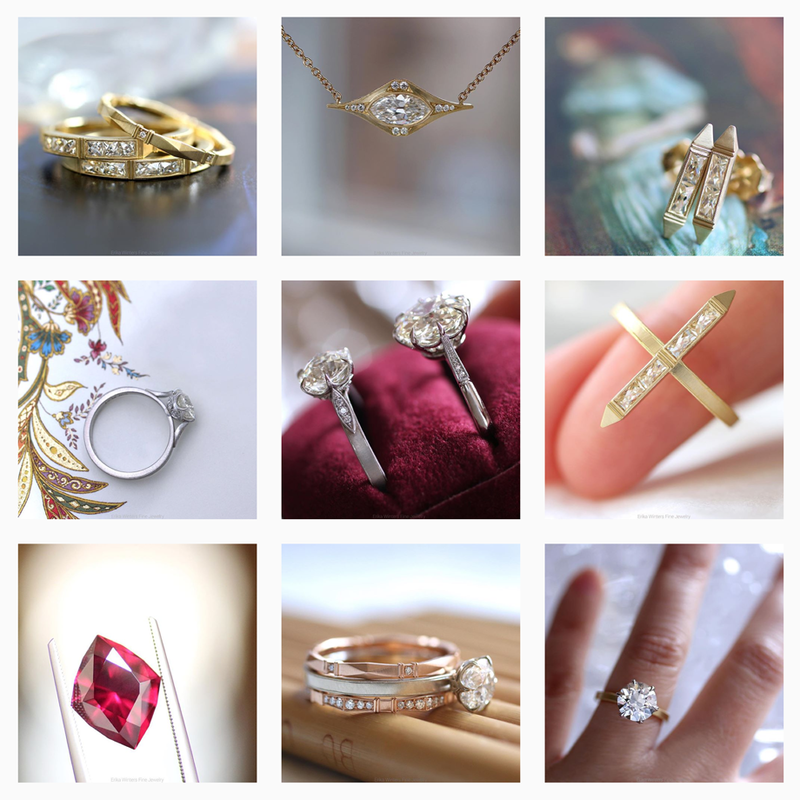 Along with design, jewelry photography is a huge passion of mine. So I do all of the photography for my website and social media. I often use my camera to explore loose diamonds and gemstones for visual concepts before I begin design work, as I find so much nuance and beauty in the facets and angles of each stone. My Instagram showcases some of my photography that isn’t shared on my website or other channels. So please follow to see fresh imagery of my collections and upcoming projects. From engagement rings and wedding bands to earrings and pendants, please contact us to order! Cheers, and Happy New Year! © 2017 Erika Winters. All Rights Reserved.